 Trident Pain Center West Ashley is conveniently located on Charlie Hall Blvd. adjacent to Magwood Drive and across from Ashley Crossing Shopping Center. 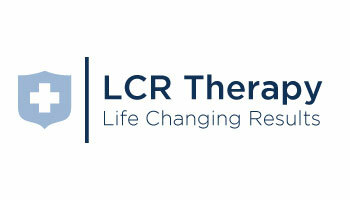 Services at this location include injection therapy, migraine treatment, infusion therapy, counseling, and massage therapy. 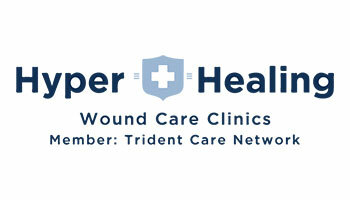 Call Trident Pain Center West Ashley now to schedule your appointment!